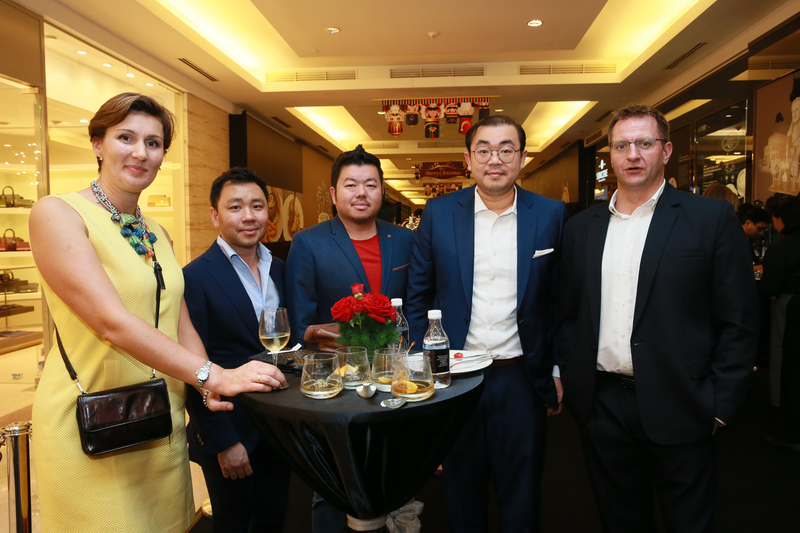 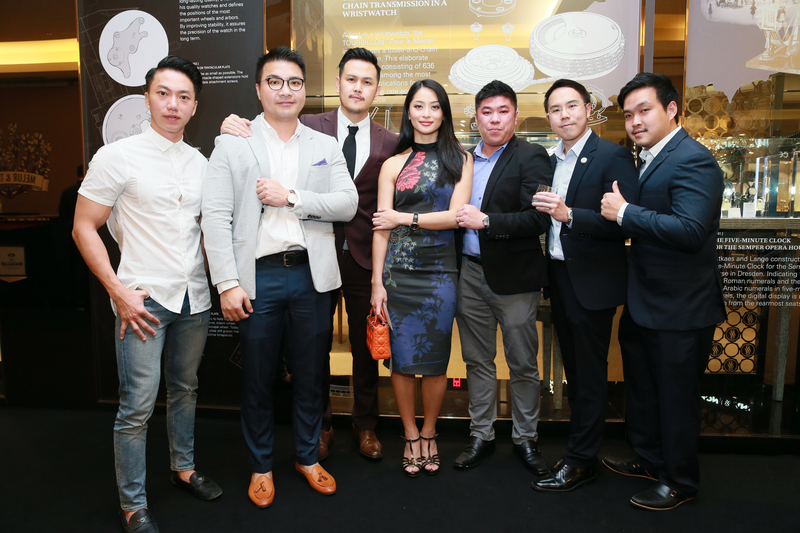 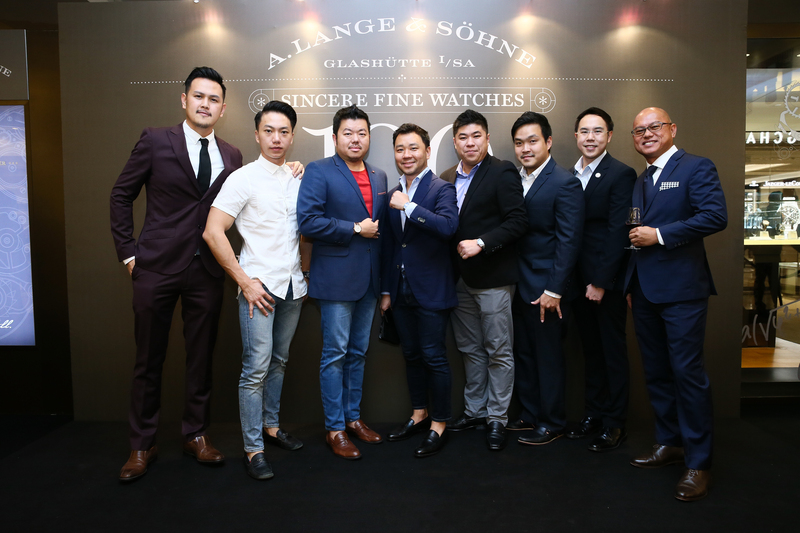 It was an experiential journey of timekeeping and craftsmanship for true connoisseurs of haute horology who recently gathered at the Sincere Fine Watches boutique in Suria KLCC to celebrate the official launch of the 100 Masterpieces exhibition. 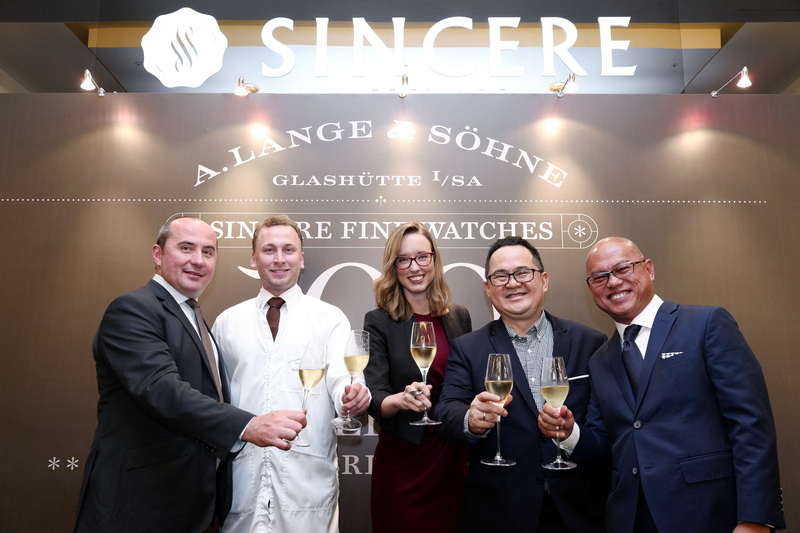 Open to the public until December 16, this biennial showcase serves as an invitation for horologists to immerse themselves in the storied history of legendary German watchmaker, A. Lange & Sohne. 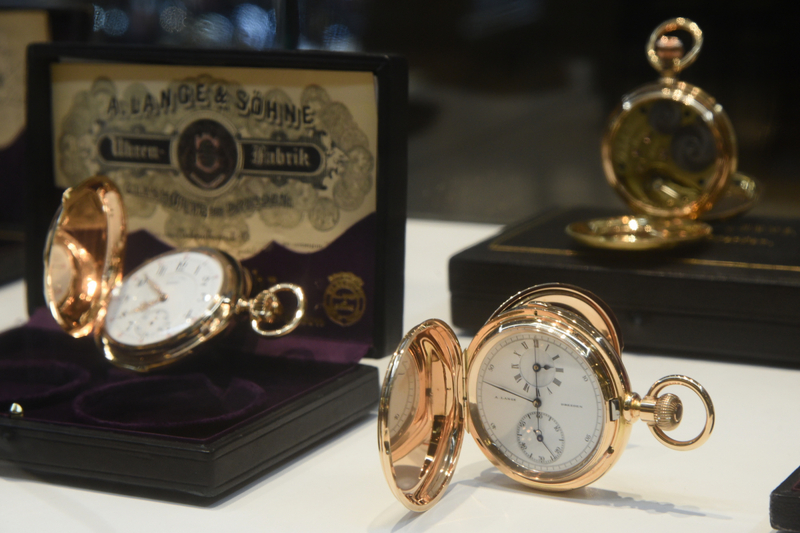 A magnificent celebration of fine watchmaking, high horology, German precision and premier craftsmanship, the 100 Masterpieces exhibition showcases a splendid array of the most prized watches from the German luxury watchmaker’s archives including historical pocket watches, rare wristwatches as well as the latest timekeeping debuts. 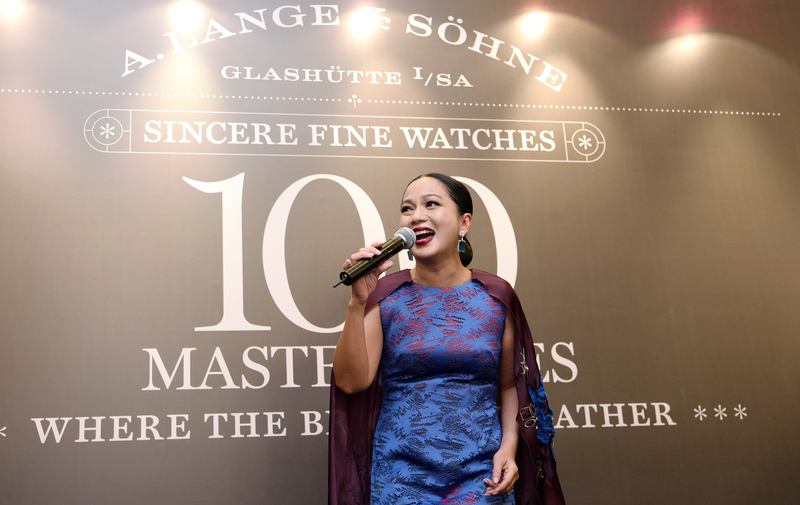 During the cocktail party, guests were given an opportunity to indulge in a macro shot workshop using Leica cameras before being serenaded by Malaysian songstress, Dato’ Sheila Majid.